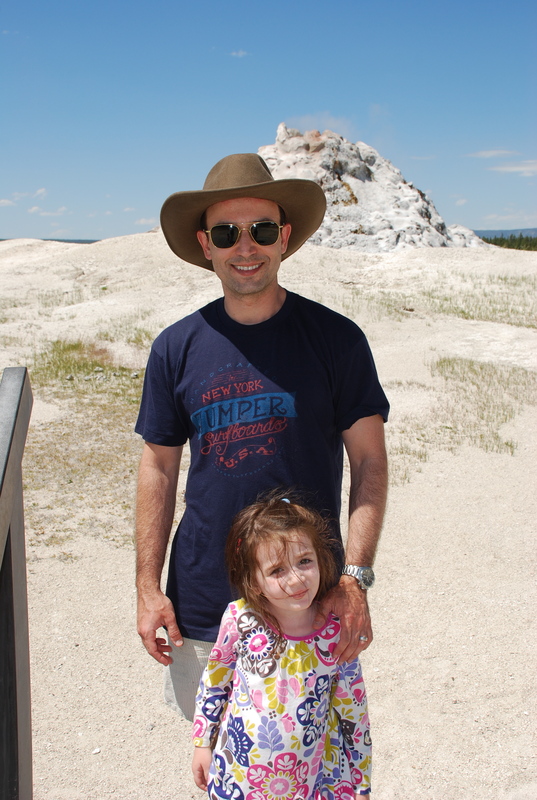 I just got back from a trip to Yellowstone National Park. It was amazing and my family couldn’t get enough of geysers, hot springs, buffalo, forests, and meadows. How this relates to the blog, is that I frequented the gift shops at the inns (run by Xanterra, which also operates the parks’ hotels and restaurants) as well as the general stores (run by Delaware North). I bought a made in USA Stetson American Buffalo Collection cowboy hat (see pics below) for $69. Looking around in these stores, I noticed that there were whole sections devoted to made in USA goods, with prominent signs displayed. Even so, probably 70-80% of the goods in the stores were imported, but it was nice to see an effort made to promote and set apart domestically produced goods. This makes sense from a business standpoint for the shops. 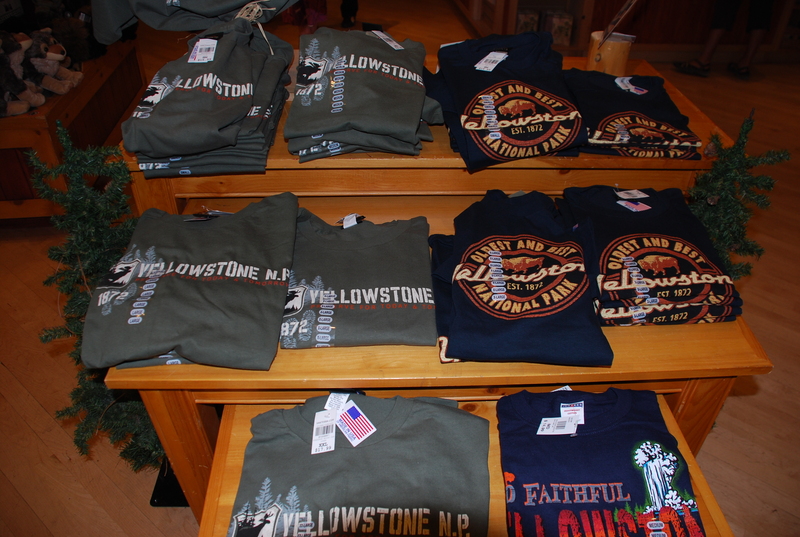 There were gaggles of foreign tourists in Yellowstone, including a large measure of Chinese. What Chinese tourist would want to bring back gifts from the US with the made in China sticker on them?? 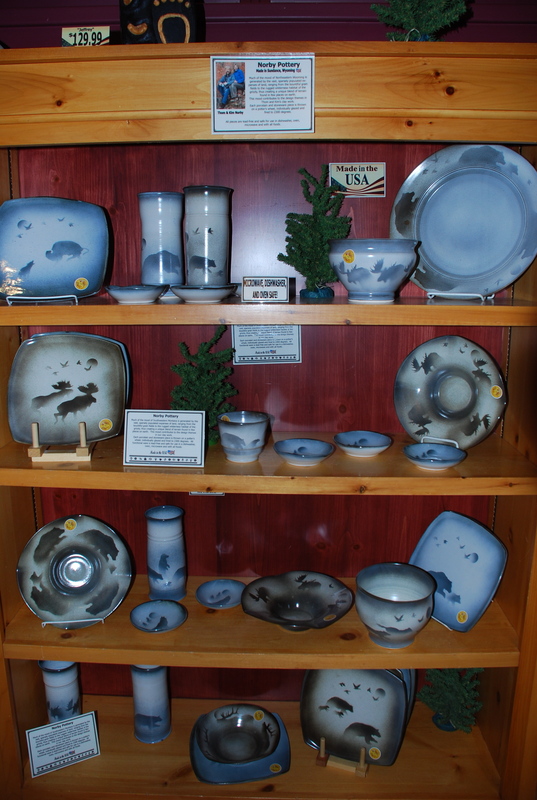 If you go to a foreign country, you want to bring back souvenirs and gifts that are peculiar to and produced in that country. I spoke with one of the salesladies at the Canyon Village general store and she told me that this trend was mainly in response to consumer demand. Yes, that’s right – businesses listened to what we wanted and provided it. So seize your economic power – demand American made goods from your retailers and wholesalers. Vote with your pocketbook, like the Germans do! Buy American and this country will be great once more! By the way, I bought one of the travel mugs at the bottom, by whirleydrinkworks.com. It was only $4.99 and appears to be quality-made! By the way, from a recent contact, here’s americanmugandstein.com, which is a domestic maker of coffee mugs and now supplies to Starbucks and was submitted by a reader. 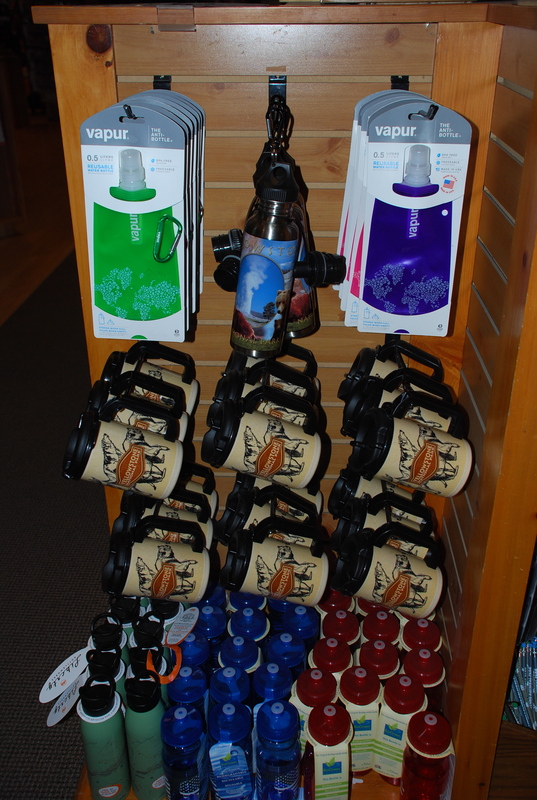 Made in USA travel mugs!